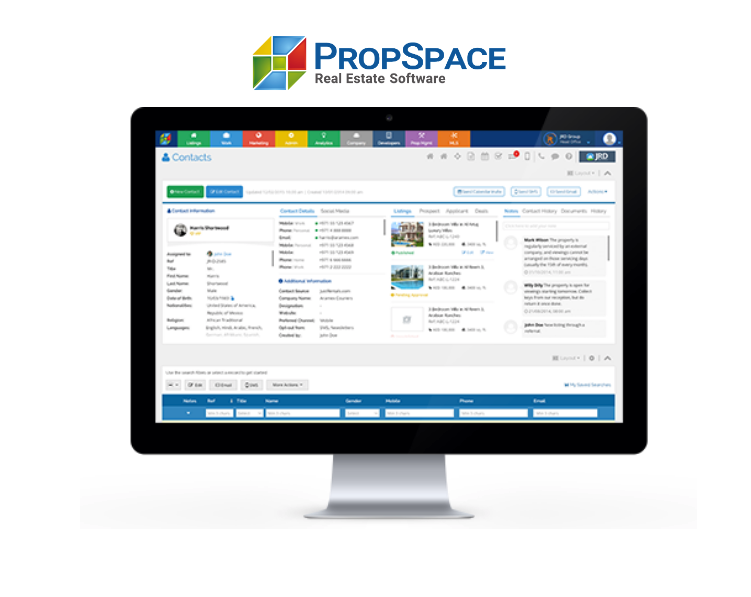 PropSpace is delighted to announce that both the Property Management and Brokerage versions of the software now fully support the newly introduced Value Added Tax (VAT) which was introduced in the UAE on January 1, 2018. 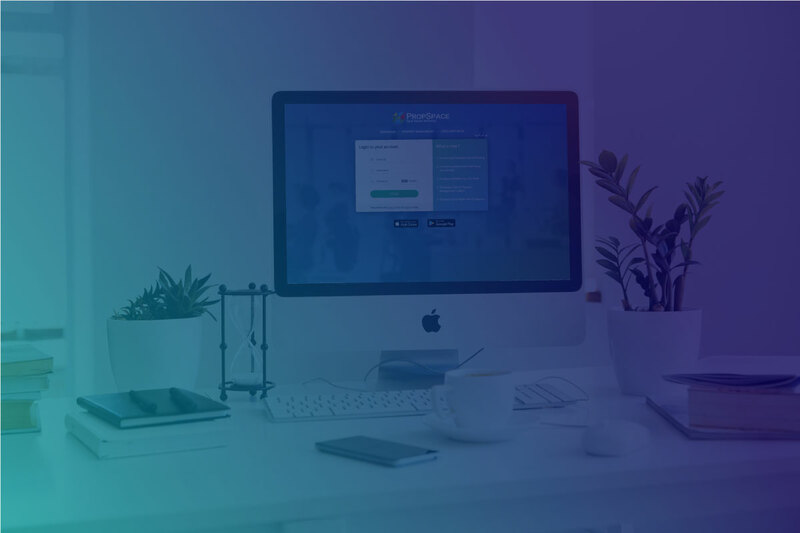 When you create an accounting transaction in PropSpace, the total amount is auto-adjusted to include VAT. This allows you to accurately manage your incoming and outgoing payments and taxes. 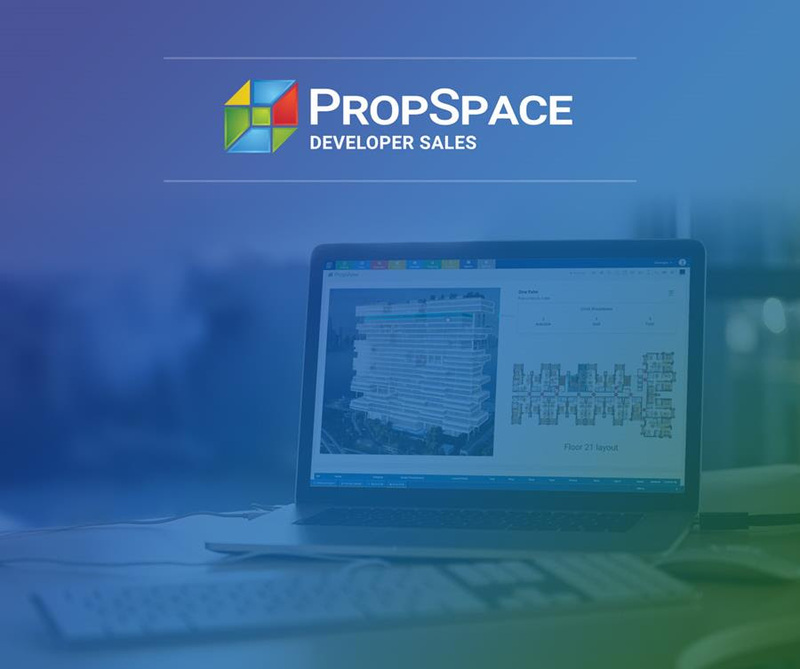 Beginning today, you’ll notice a brand new tool on PropSpace called Sticky Notes. Like all our value-added features, Sticky Notes is designed to help you work “smart.” Not only do you no longer need a notepad or a stack of Post-It notes to stay on top of your to-dos, now you don’t even need to jump between screens on PropSpace to cross tasks off your lists! Sticky Notes follows you throughout your PropSpace journey to record and remind you about important tasks, notes and events.